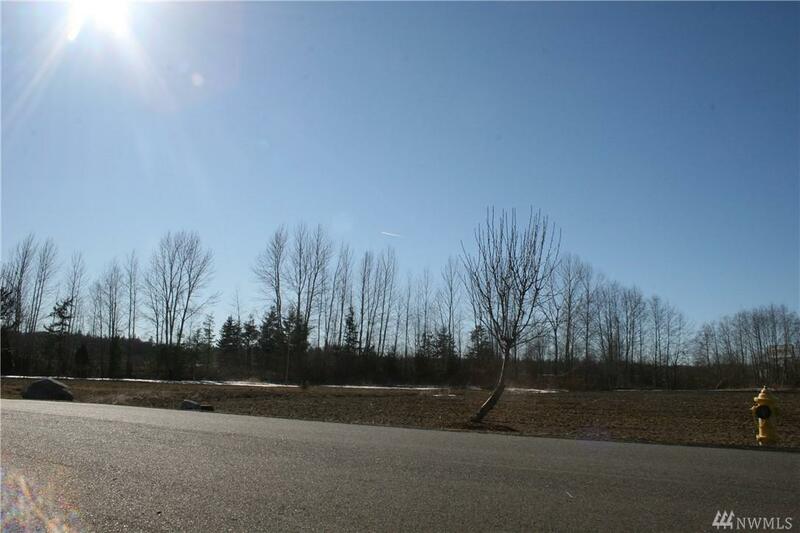 Great Business opportunity located in a thriving business park. 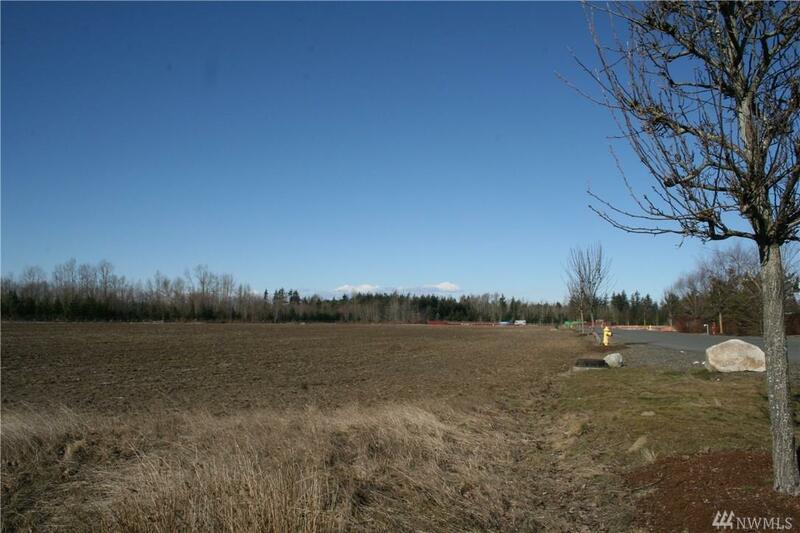 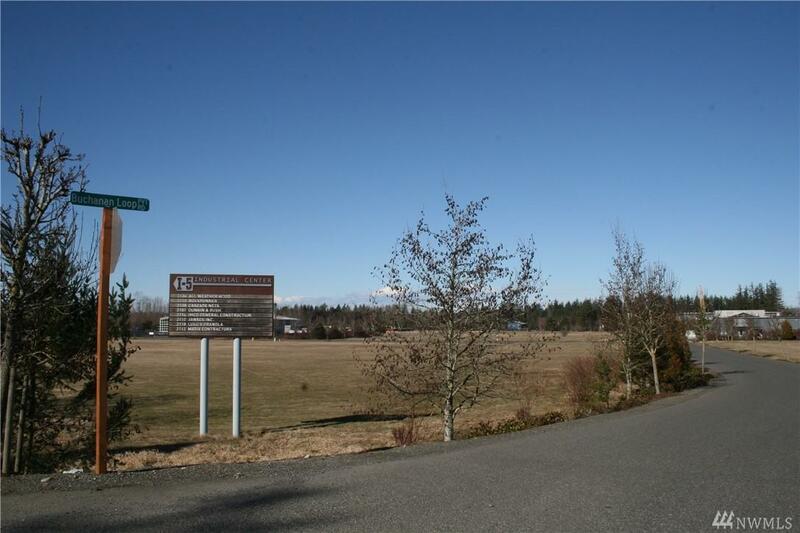 i-5 Industrial Park is located directly off i-5 with easy, quick, in and out access. 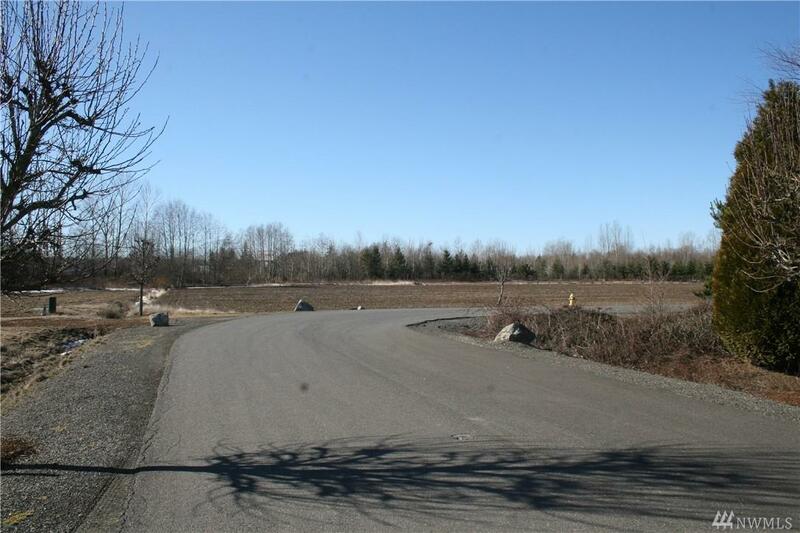 Buchanan Loop Road circles the park, providing a perfect turn around for large trucks, providing quick, easy and cost-effective shipments.I5 Industrial Park is Close to the Canadian border, and parallel to the freeway.